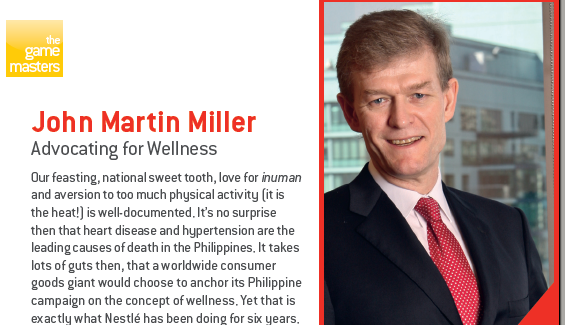 Chairman and CEO of Nestle Philippines and proponent of the company’s Wellness campaign. Full profile here. 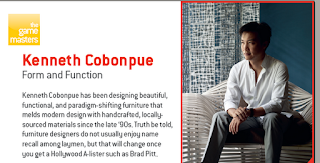 Renowned designer Kenneth Cobonpue. Read about him here. 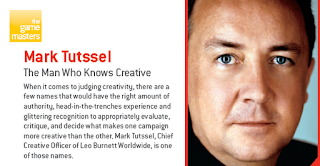 Mark Tutssel is Chief Creative Officer of Leo Burnett Worldwide and frequent Cannes judge. 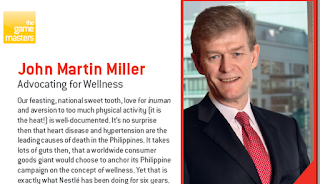 Download his profile here. 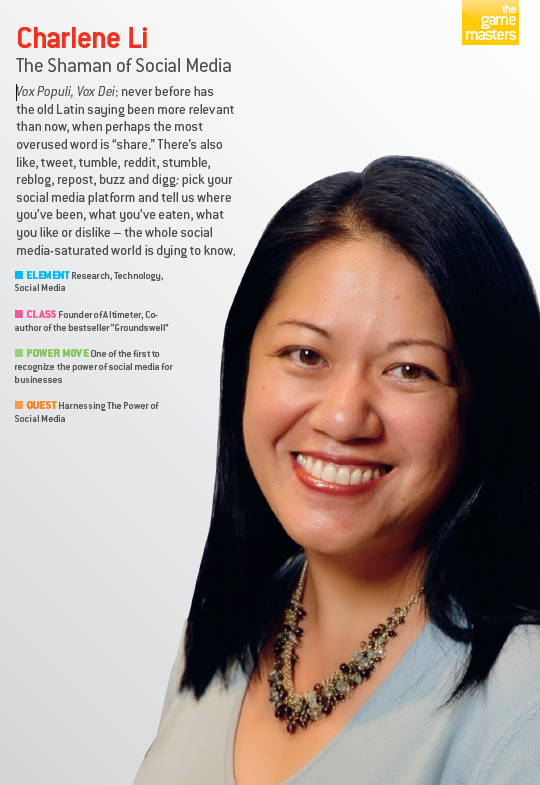 Preview Editor-in-Chief Pauline Suaco-Juan. Download and read her profile here. 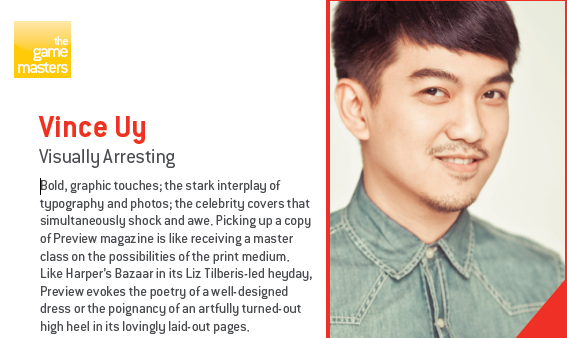 Preview magazine Creative Director Vince Uy — read his profile here.